Did you know it’s now possible to rent a complete, permanent security system designed for your specific needs? 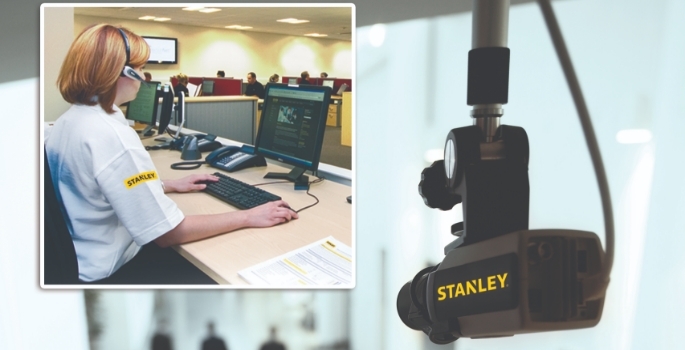 Andrew Wray, General Manager SME of STANLEY Security, looks at the benefits of security system rental, how it works and what you should consider. Let’s face it, no one ‘wants’ to buy a security system; it’s unlikely to be top of your shopping list! It’s something necessary to protect your campus, students, staff and visitors and often to meet insurance needs. And once you’ve paid for that security system you’d really rather forget about it and get on with your day to day activities, which tends to mean it gets neglected and out of date. But what if you could have up to date security technology without the risks of ownership and without an upfront cost? 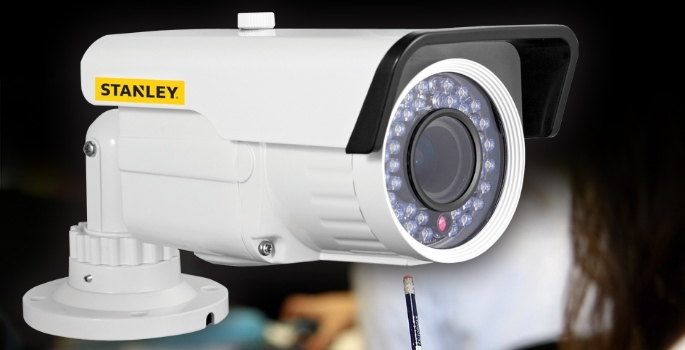 Security companies are now offering modern security systems on a rental basis. Here’s how it works in a nutshell: the security company buys back your existing equipment at its residual or market value and takes over that security system (regardless of whether they supplied it or not); they upgrade it to an agreed value to ensure it meets your needs and incorporates the latest security technology; then they hire it back to you on evenly spread, manageable payment terms. It provides an affordable means of upgrading a complete security system and removes the need to justify and raise significant capital outlay in a depreciating asset. It’s also good for cash flow as you know exactly what you’re paying each month. Depending on the package you opt for, you could also include a maintenance contract and a monitoring package, all with one agreed regular payment scheme for total peace of mind. When looking for a security system rental provider, there are some key aspects that it is important to consider: do they provide tailored solutions; what level of ongoing support can you expect; how does the finance work. All campuses are different, as are the activities within the different buildings, so one security solution will not fit all. It’s important that you find a security company that takes the time to understand your security ‘pain points’ and that can design a system to meet your needs. A good security company will also be able to identify areas that need strengthening and should be able to work around your daily activities with minimal disruption. They should be proficient in the full range of security systems, including intrusion detection, access control and video surveillance, plus fire detection. One thing all contracts should come with is an equipment warranty covering the full term of the agreement. Once the security system has been designed, installed and commissioned, you want it to operate efficiently. Like all electronic systems, regular maintenance and servicing are important to avoid any operational issues. Check what maintenance options are available with your potential provider. You may want to consider including the maintenance/service into the system rental programme, with annual, quarterly or monthly payments. Also, be sure to check what level of response you can expect if something goes wrong with the system; do they have the network of trained engineers to deal with it and how quickly can they respond? Lastly, finance options are an important consideration in choice of supplier. Look for flexible terms enabling you to spread payment to work for you and that allow you to mix and match what you pay for within those terms; you may want to pay for servicing separately, for example. Avoid third party finance if you can as it’s far easier dealing with one provider for equipment, services and finance. Furthermore, if you have a provider that offers in-house finance solutions, the finance programme can be structured to suit your specific requirements. STANLEY Assure – STANLEY Security’s rental finance solution – is financed entirely in house. Whilst we are more than familiar with the concept of renting property and renting items for short periods of time, renting an entire security system for a permanent site can at first seem perplexing. But when you consider the advantages – a new security system with no upfront cost and flexible, regular payment terms – maybe what is more baffling is why invest significant capital outlay in a depreciating asset?